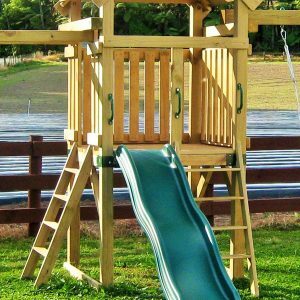 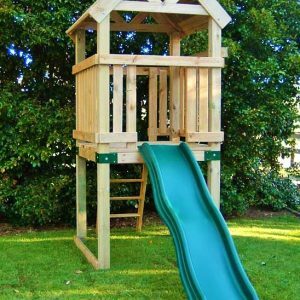 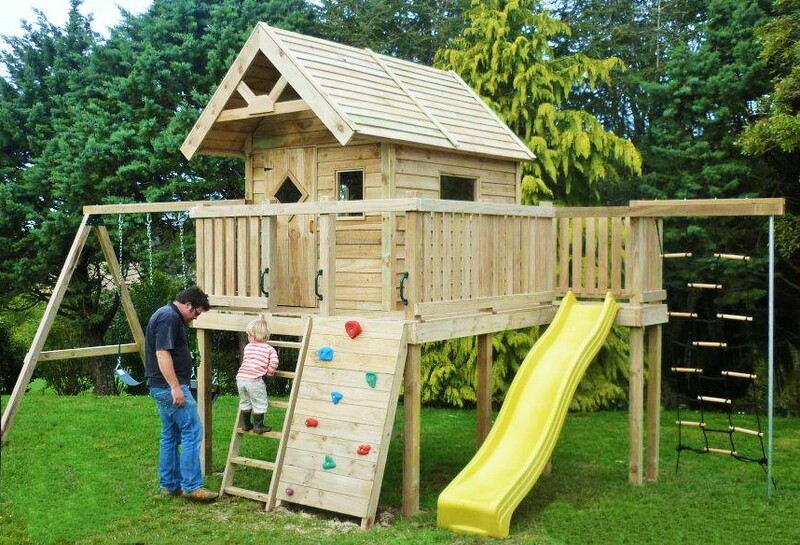 PlayZone’s ultimate backyard playground, the HILLARY Raised Playhouse with Veranda is every child’s dream! 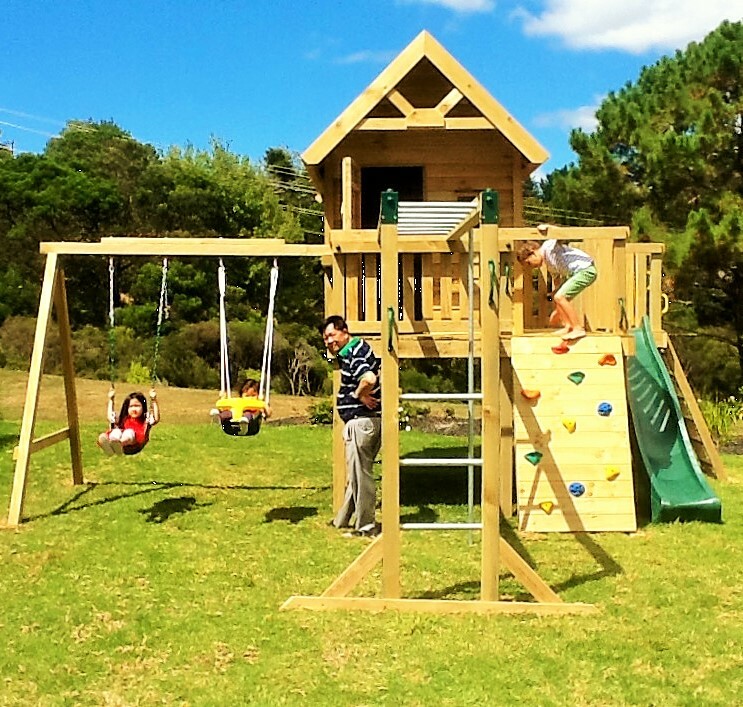 “It is not the mountain we conquer, but ourselves” Sir Edmund Hillary 1919-2008 Mountaineer, Explorer, Philanthropist. 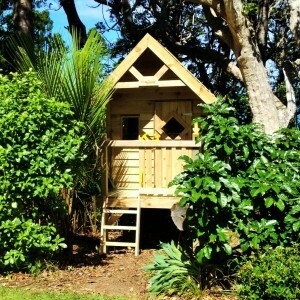 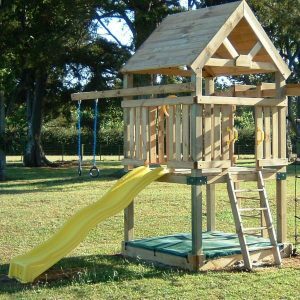 Add On’s and Accessories pictured such as Swing Bay, Swings, Fireman’s Pole, Monkey Bars & Cargo Net are optional extra’s and are not included in the standard veranda playhouse price but can be ordered separately or quoted as a bulk package. 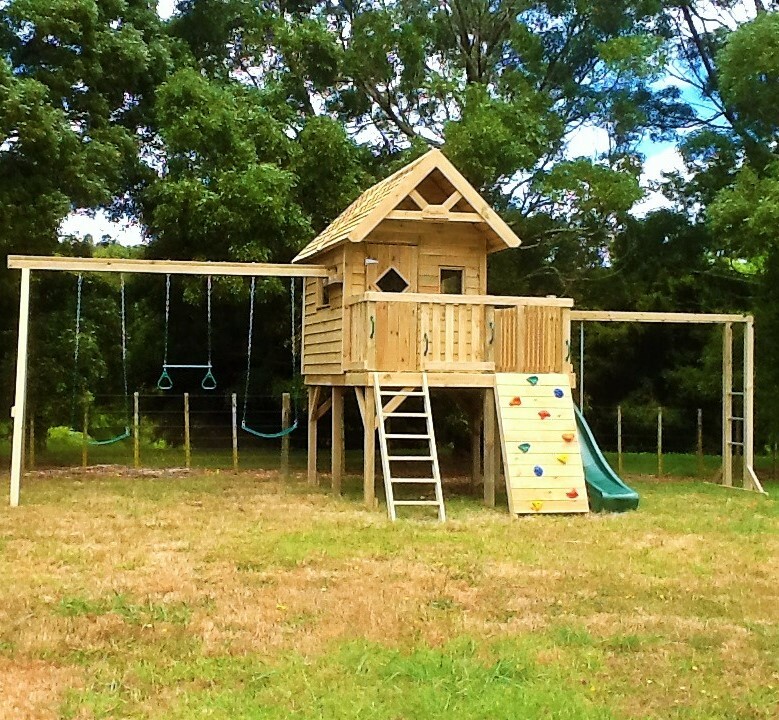 Please contact us for options and prices.